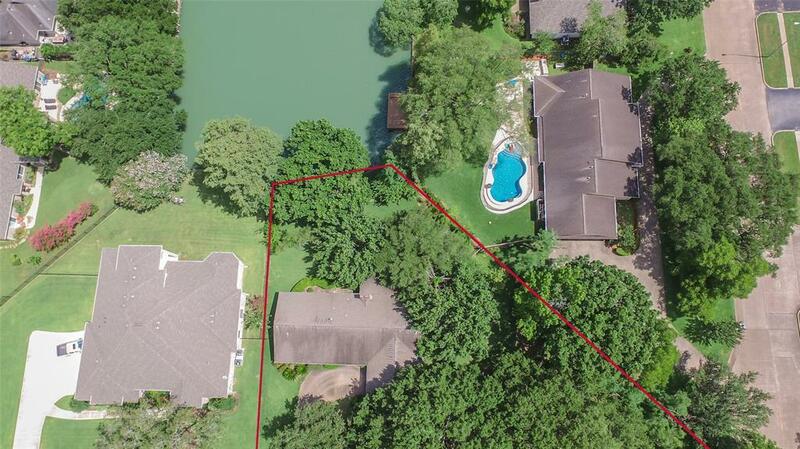 Highly sought after property in the one of a kind lake community of Venetian Estates. 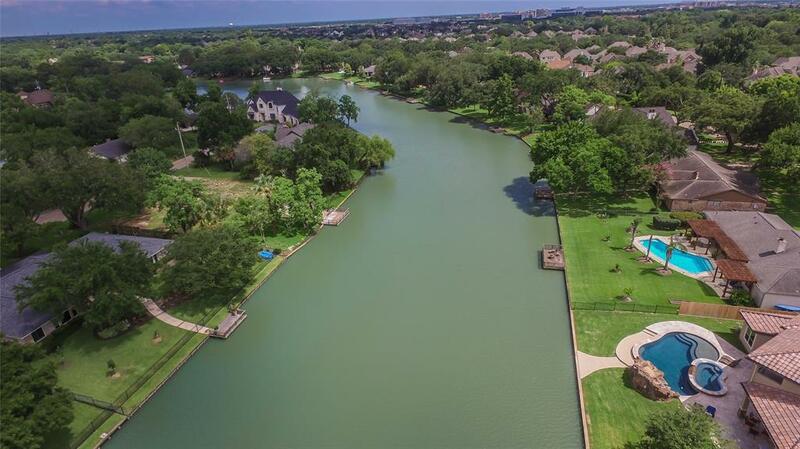 Established in 1959 as one of Sugar Land's premier neighborhoods the 1/2 acre lot has nine mature trees including many sprawling oaks. 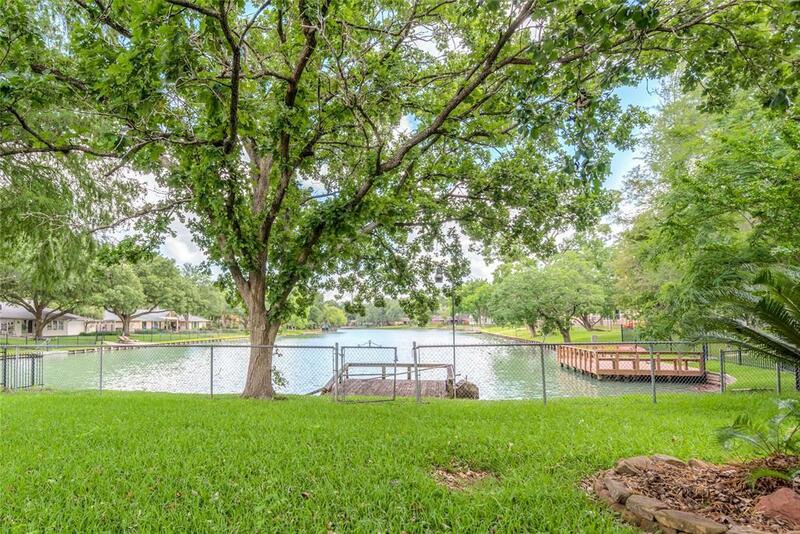 The property has an exceptional view down a long section of Lake Venice the 44 acre lake that winds through the community and is known for it's refreshing swimming and relaxing boating. 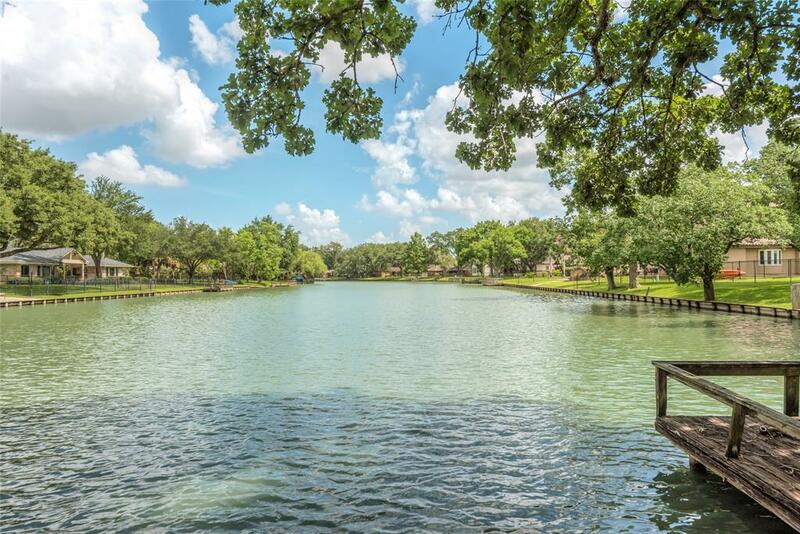 Enjoy a sunset cruise or fish the stocked lake from your personal pier. The incomparable location offers prime access to popular dining, retail, entertainment, and the Houston metro area. The redevelopment of the historic Imperial Sugar Mill will bring a wide array of new attractions just a short distance away. Take advantage of The Fort Bend Children's Discovery Center already open on the site. The local Farmer's Market at Imperial is within walking distance as well as the widely popular Blendin Coffee Club. Ideal location to build your dream home or remodel the current home.